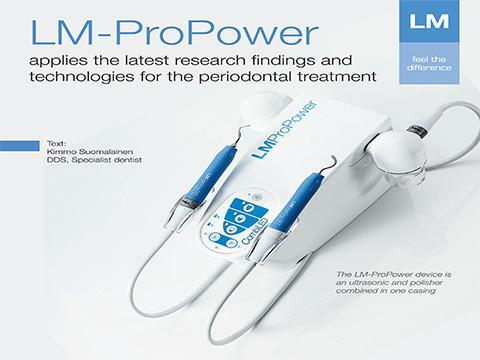 The LM-ProPower is a powerful and pleasant tool to perform ultrasonic treatments across the different fields of dentistry. The compact electronic unit with internal LED supply is easily installed in the dental equipment. The great effiency, long lasting LM-DuraGradeMAX tips, ergonomical LM-ErgoGrips and unique sterile option will add value to your dental unit. Contact your local dealer for further information! The LM-ProPower is the world’s first ever air polisher with light. The powerful LEDs, precise powder jet an unique seamless construction ensure reliable and continuous operation. This perfect cleaning tool can be integrated in the dental unit and used for the removal of stains and biofilm both supra- and subgingivally. 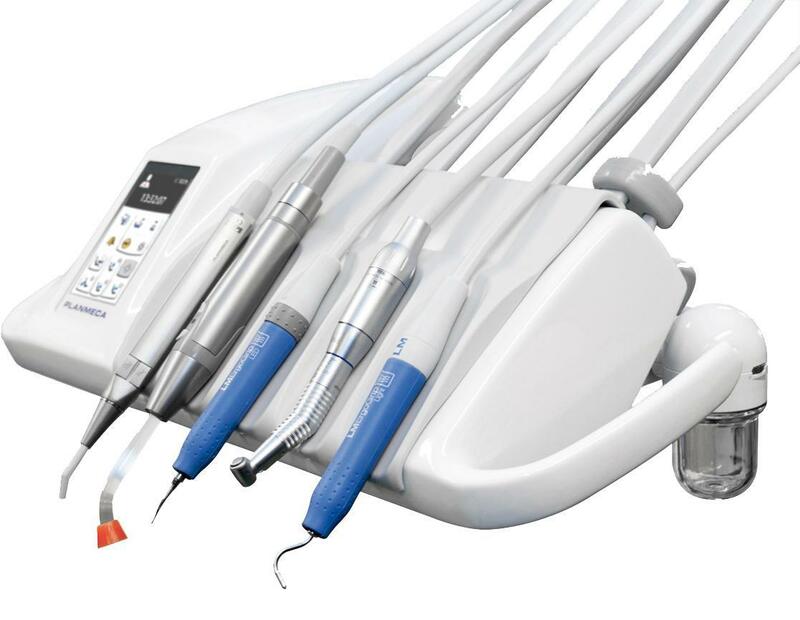 The LM-ProPower AirLED air polisher can be integrated in to your dental unit with a customized solution. 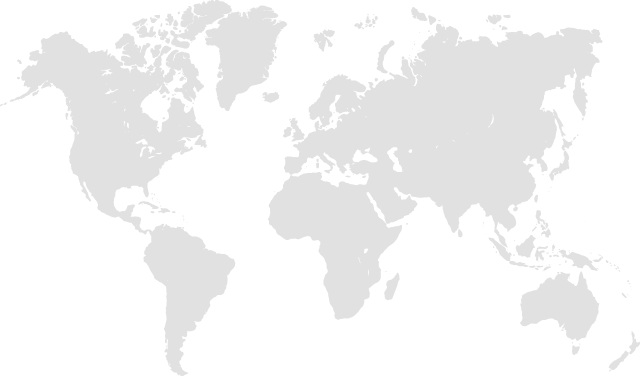 To make it easy on you, we offer customized support service for the integration. Contact your local dealer for further information!